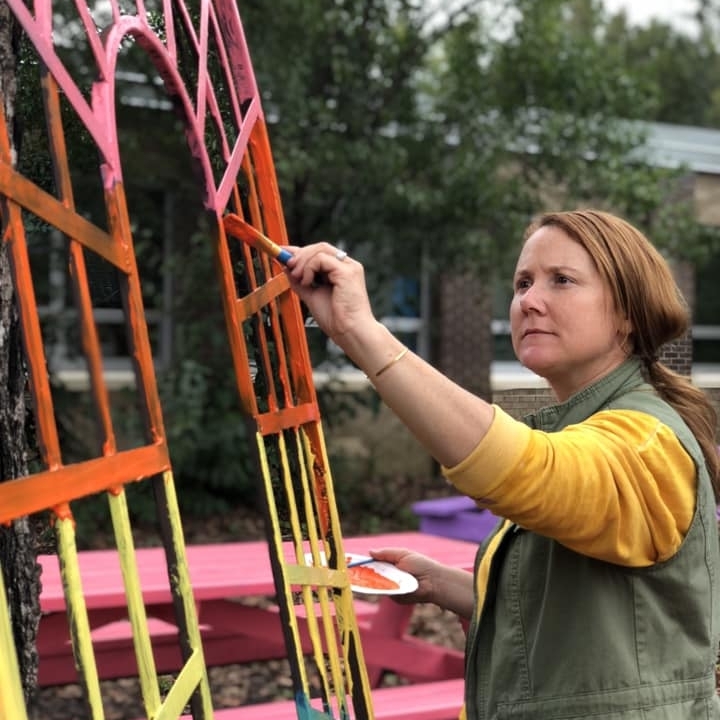 The Hollin Meadows Partnership for Outdoor Education is a 501(c)(3) with nearly a decade of service to the Hollin Meadows Elementary School (HMES) community. The Outdoor Education Program at HMES has been a source of pride and enjoyment for the community for over a decade. Take a look at what and how we are growing. 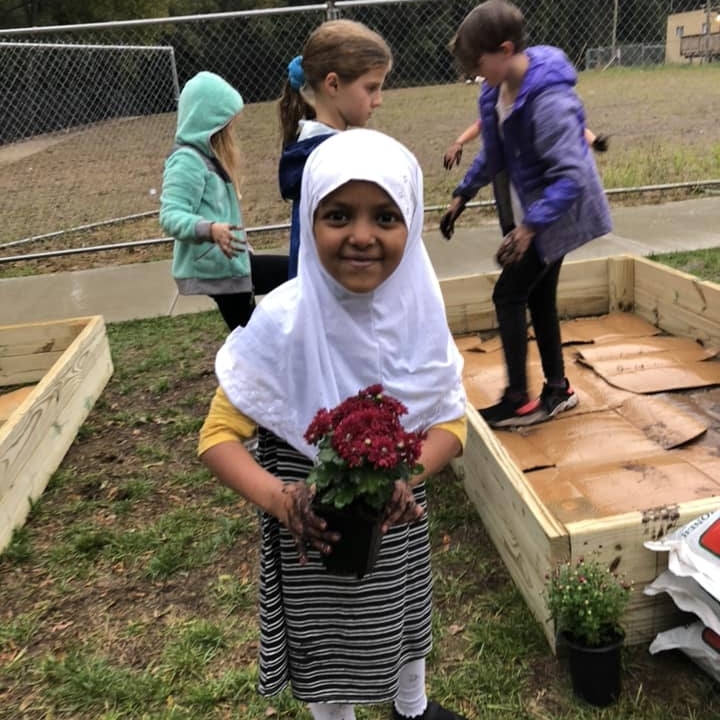 Support the Partnership and help keep outdoor education through experiential and project-based learning alive for the 650+ students at HMES, a Title 1 School. The weather forecast tells us that more snow is on the way. 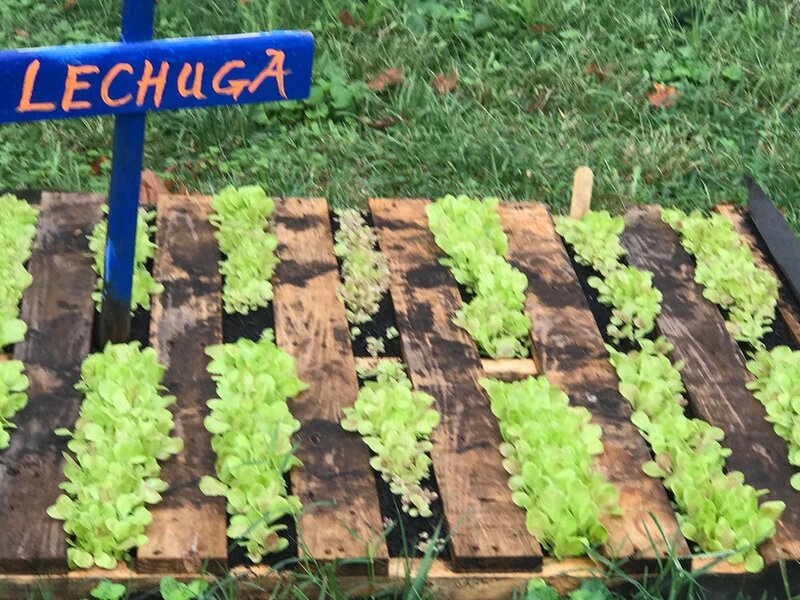 But with the use of some simple LED shop lights and small greenhouse starter kits, Hollin Meadows Elementary School students have already begun planning and planting for an excellent spring and summer harvest!